Growing the hair seems like a no-brainer, but keeping it healthy along the way is a challenge. 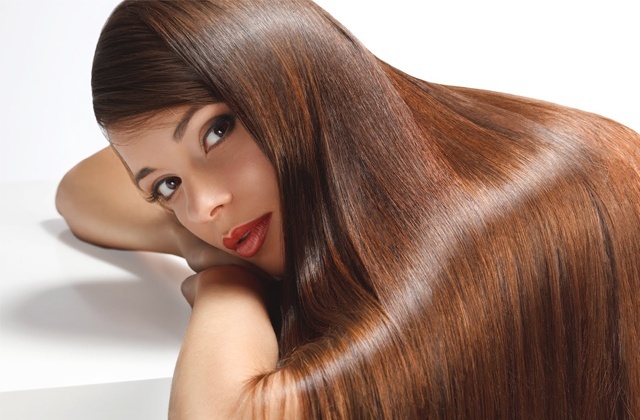 Encourage hair growth by maintaining healthy locks with these hair care tricks. While getting regular trims to cut away split ends won’t make your hair grow faster, it will keep your ends look healthy and prevent splits from working their way up the strands. If you wait for much longer time to trim off splits, you may have to cut your hair shorter than if you get regular trims. Every time you wash hair, you need to condition it. 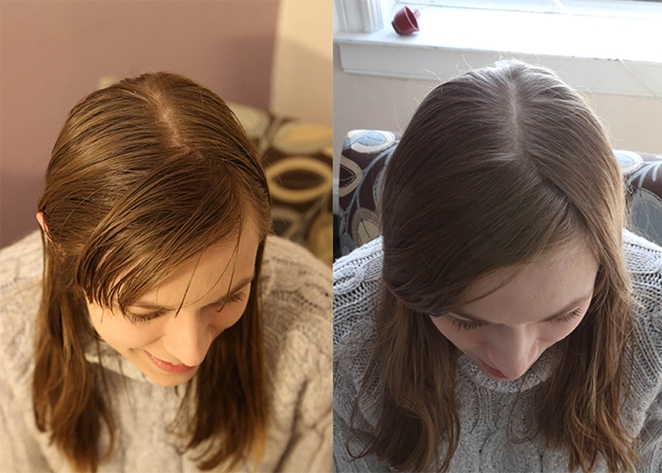 Over time, from heat styling and colouring, the hair strands get thinner. Conditioning the hair replaces the lost proteins and lipids inside the hair shaft, rejuvenating the hair and keeping it healthy. Also, it seals the cuticle to prevent more damage from happening. Shampoo is used to wash away dirt and product build up, but it can also strip away essential oils that keep the hair soft and healthy. When you need to shampoo, only lather at the roots and then simply let the suds slide down your hair. Instead of cotton fabric, switch to satin fabric pillowcase. Because of its softer and smoother texture, it won’t cause friction the way regular woven cotton does to your hair. Therefore, you’ll wake up with soft hair and less tangles. This really helps to grow the hair and keep it strong and healthy. Cold water locks the outer layer of the hair, preventing moisture loss and heat damage. Final rinsing the hair with cold water for a couple of seconds every after wash can make a huge difference to your hair overtime. Most women aim for longer mane, but only a few can keep it healthy and strong. But if you follow these tricks, growing your tresses naturally can be easy and much faster.